For more information about Caddens Meadow and the land currently available within the estate, please visit www.CaddensMeadow.com.au or contact Jesse Johnson on 0405 175 416. 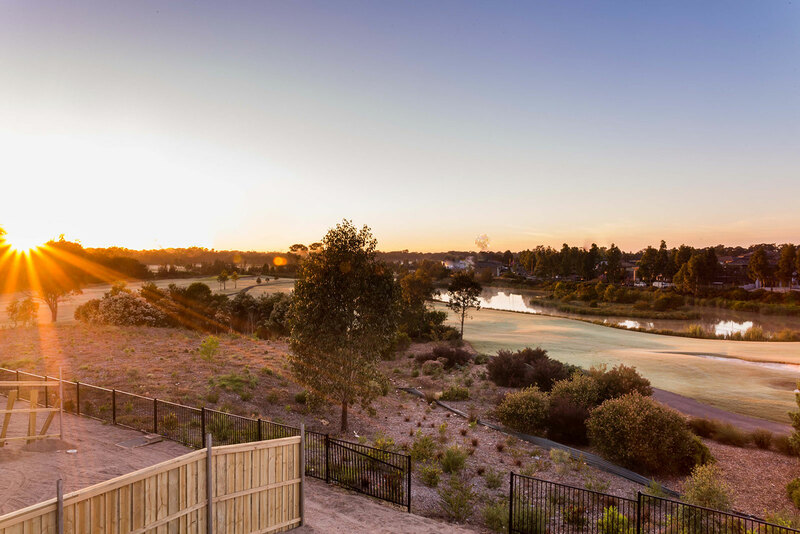 Caddens Meadow is the new residential development within the rapidly growing suburb of Claremont Meadows. 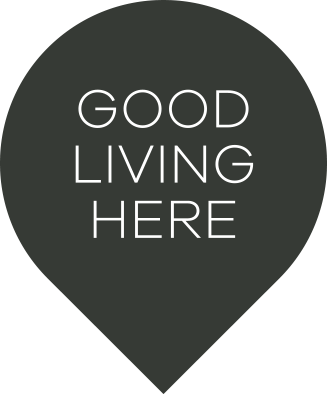 The area provides the perfect family lifestyle, in an attractive tranquil setting. For further information please contact (02) 9672-6055.